With 52% of Australian businesses now utilising social media and ongoing recordkeeping breaches by public officials as well as organisations, social media records management has become a hot topic. High social media adoption has created entirely new communication channels between organisations and their customers. As consumers, we are beginning to demand access to instant and social style messaging with our governments and companies. The shift in expectation is driving organisations to review or implement a social media policy to remain relevant and engaged with clients. With this shift, regulators and legislative bodies are beginning to understand the importance of keeping a complete and thorough archive of interactions on social media, and as a result, have mandated social media archiving. During this one-hour webinar we take a look at the evolution of social media’s role in how businesses communicate with their customers, protecting the privacy of customers’ data and records management in an ever evolving environment. We examine a social media archiving tool called Brolly, that was built with Australian government recordkeeping compliance in mind. Tune into this free webinar to join the discussion. Wish this event was in your state? Let us know! Australia’s only compliant social media archiving tool built for government agencies. 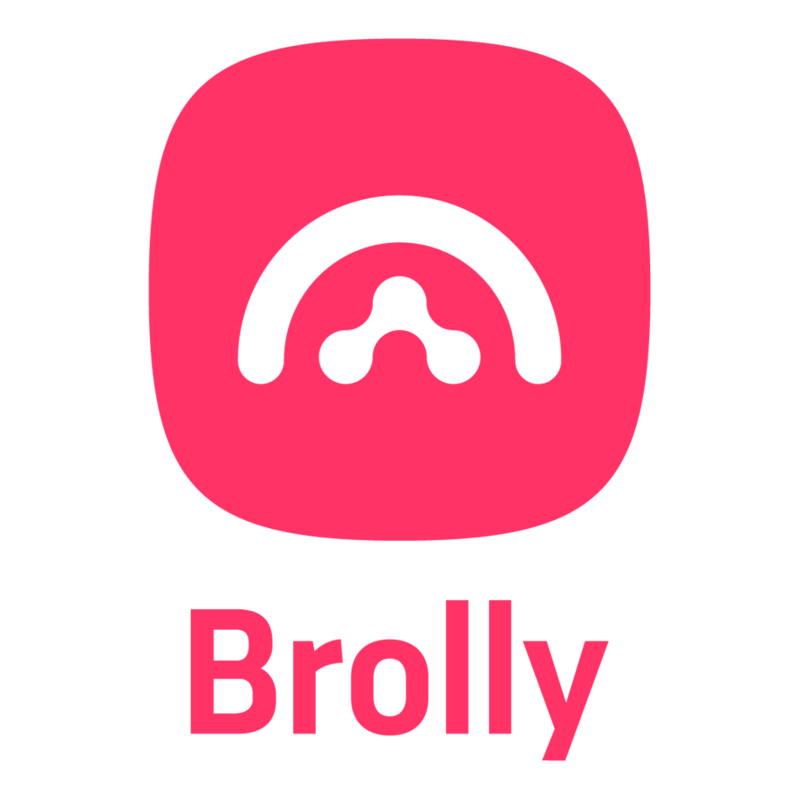 As soon as you connect, Brolly goes to work collecting historical and real-time content so you don’t have to. Keep all your content in one place with 24/7 social media records management. Brolly makes it easy to export records, is locally supported and easy to use. A social media archiving tool that suits every industry. Jumpstart your social media records management with a free 30-day Brolly trial. This obligation-free trial takes only minutes to set up, offering users full functionality and the ability to connect unlimited social media accounts from the most utilised platforms in Australia. Click here to request. What are Social Media Records & The Challenges of Social Recordkeeping?